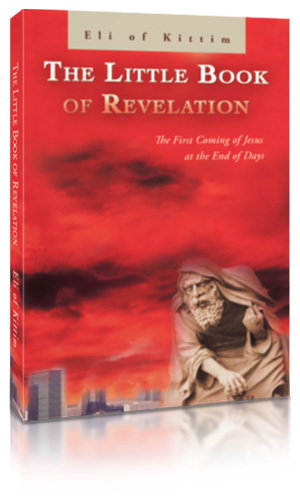 On December 21, 2012, the world seemed to stand still, anticipating the fulfillment of the Mayan apocalypse—a prediction that created a hullaballoo and tested every believer’s faith in God. The truth is yet to unfold, and the wisdom of the Holy Bible is still waiting to be embraced by all of humanity. The journey through spiritual awakening must begin, but people should uncover the truth. How? Author Eli of Kittim helps everyone as he offers enlightenment and wisdom to all his readers in his newly published book, The Little Book of Revelation. Copyright © 2013. Eli of Kittim. All rights reserved.